Spray 18 muffin tins with cooking spray and lightly dust with flour. You can also use muffin liners, but spray the inside of the cups with cooking spray once they are placed in the muffin tins. This will prevent the muffin batter from sticking to the paper. Step #1: Carrot/Banana Mixture: In a medium-sized bowl, peel and mash the bananas with the tines of a fork or a masher. Peel and grate the carrots, and add to the bananas. If using the walnuts or pecans, chop them coarsely and add to the carrot/banana mixture. Pour the oil and applesauce over the other ingredients in the medium-sized bowl. Step #2: Wet Ingredients: Beat the eggs, brown sugar, honey or agave syrup and salt in a mixer for about 3 minutes or until light and airy. 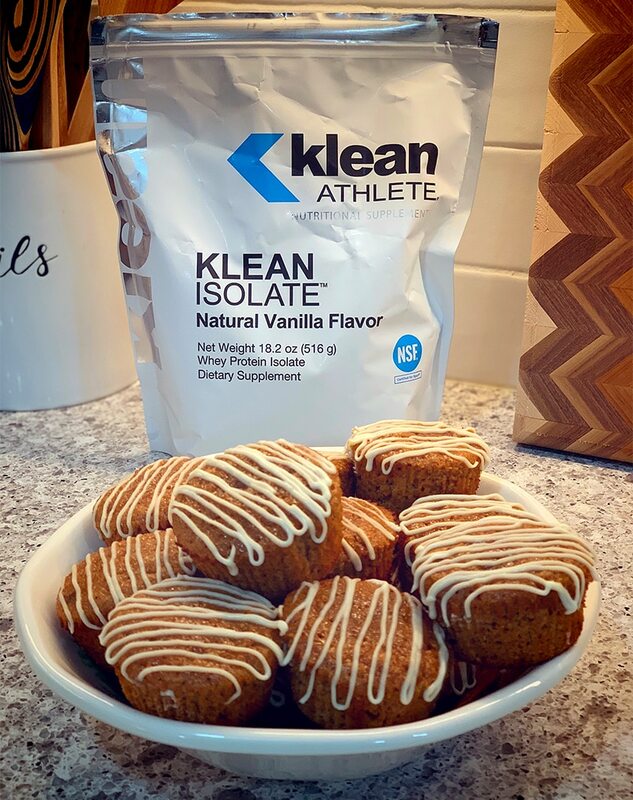 Step #3: Dry Ingredients: Sift the flour, Klean Whey Protein Isolate™, baking powder, cinnamon and nutmeg over the Wet Ingredients and fold to combine. Step #4: Gently mix the Carrot-Banana Mixture into the ingredients combined above. Fill each muffin cup three-quarters full. Bake for 15-18 minutes or until muffins are cooked through and an inserted toothpick comes out clean. Do not overcook, as it will reduce their moisture. While the muffins are baking, mix up a batch of high protein cream cheese frosting. See the recipe below. Extra Yum!! 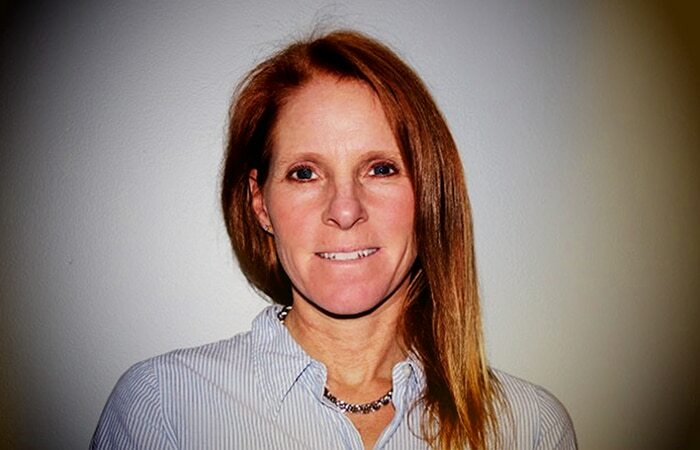 Nutrient Content per Muffin: Calories: 145; Carbohydrate: 23 grams; Fiber: 2 grams; Protein: 5 grams; Fat: 4 grams; Calcium: 4% Daily Value (DV); Potassium: 3% DV; Sodium: 3% DV; Iron: 5.5% DV; Magnesium: 3.8% DV; Phosphorus: 4.3% DV; Selenium: 7.1% DV; Vitamin A: 7.3% DV; Vitamin B6: 5% DV; Niacin: 5% DV; Vitamin C: 5.5% DV; Vitamin E: 6.6% DV; Vitamin K: 5% DV; Folate: 3.25% DV; Thiamin: 6.66% DV; Riboflavin: 5.88% DV. 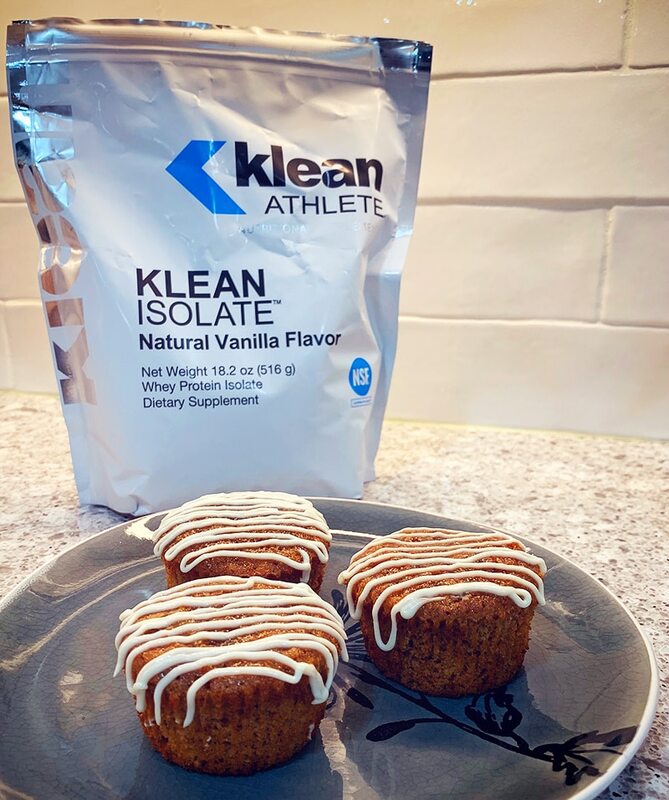 Add Klean Protein Isolate™ – Natural Vanilla Flavor and stevia. Mix well. Refrigerate until cool and firm. 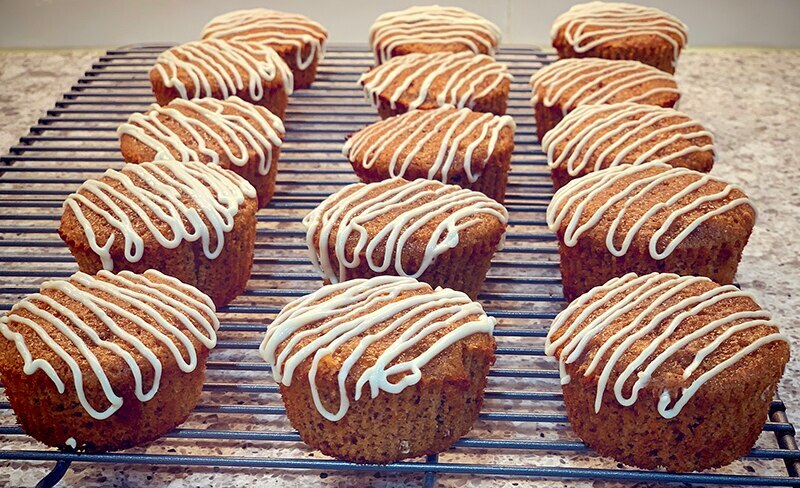 Slather on your carrot muffins. Store in the refrigerator. Nutrient Content per 1/12 of Recipe: Calories: 65; Carbohydrate: 2 grams; Protein: 5 grams; Fat: 4 grams.